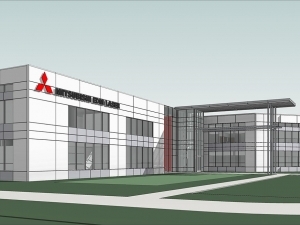 After 20 years in the same location Mitsubishi is moving to new digs. The 175,000 square foot facility on 12 acres will be the North American corporate headquarters for laser, press brake, and wire EDM. It will house a big showroom, R&D, and offices for sales and service personnel. Its also the site of the new parts warehouse. The facility is located in Elk Grove Village, IL about 10 minutes from the old Wood Dale office. The impressive building is prominently visible from Interstate 90, and will be the closest of the big machine tool suppliers to O’Hare. The move in date will be late April, 2017. After the dust settles we look forward to having you down for a demo or open house! Interested in the Cubs Game/Need Hotel Info? 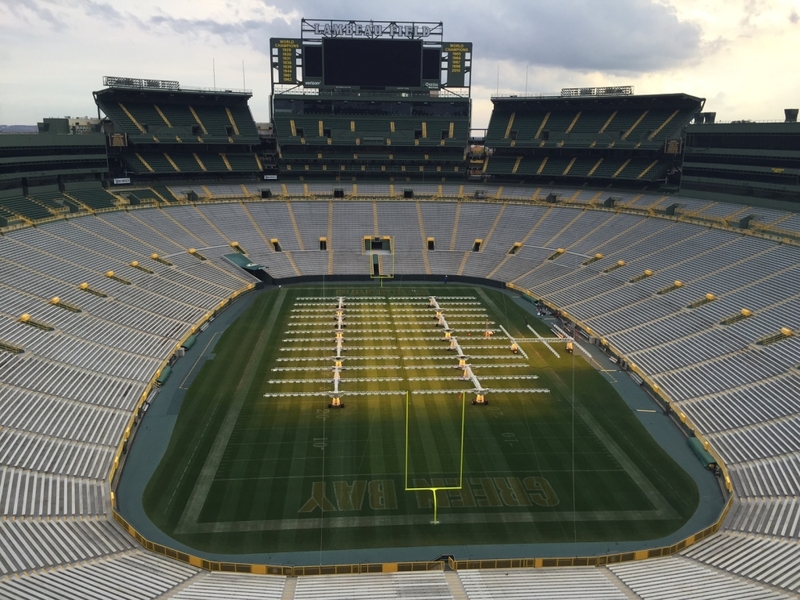 Photo taken from the 2015 session, we were in the north end zone. We’ll be in the south end zone this year.